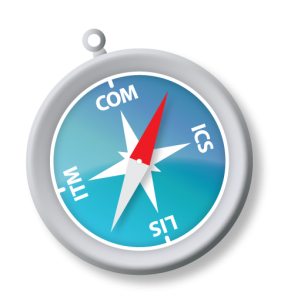 The CIS program is a collaborative effort of the School of Communication, Department of Information and Computer Sciences, Department of Information Technology Management, and the Library and Information Science Program. This partnership allows CIS PhD students to draw on the broad expertise held by the partnering faculty members in developing integrative advances in the communication and information sciences. To be eligible for admission, students must already hold a Masters degree in one of the fields of the sponsoring units or a related field. While admitted students are presumably prepared to conduct doctoral level research within their discipline, further study is required to achieve interdisciplinary competence. 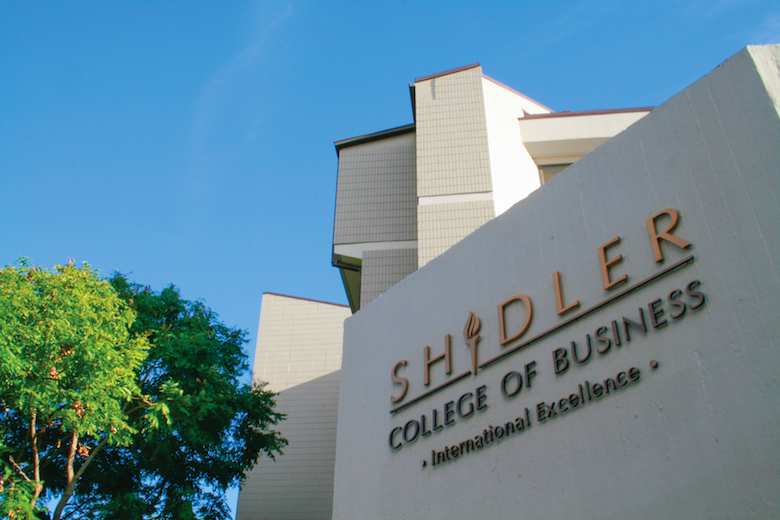 The program of study addresses two objectives: first, to provide students with an interdisciplinary mastery of the concepts, methods and research of several of the constituent disciplines; and second, to mentor students in making their own interdisciplinary contribution to CIS through a publishable paper, dissertation and future research career. The first phase, before the proposal defense, addresses the objective of interdisciplinary competence. Training begins with three core courses: CIS 701 Communication/Information Theories of Society, CIS 702 Communication/Information Technologies, and CIS 703 Communication/Information Research Methods. During this phase, students are also required to take comprehensive examinations in three of the focus areas listed in the previous section. Two of these exams are “secondary” exams, which are one-half day in duration and assess students' grasp of the focus areas at a level that would be sufficient to teach a graduate level course in the area. One of these exams is a “primary” exam, which includes the secondary exam for that area plus an additional half-day exam that assesses students' readiness to evaluate and conduct original research in the focus area. Preparation for each exam is at the discretion of the individual exam committees, but generally requires one to three courses or directed readings. By the beginning of the second year, students are required to be working with a faculty mentor on a project that leads to a research publication. The three exams and publication requirement should be completed by the end of the third year. The second phase of the program follows the traditional PhD program format of a creating and defending a dissertation proposal, conducting research, and a final dissertation defense. All students (whether in the first or second phase) are required to enroll and participate in CIS 720 Interdisciplinary Seminar in Communication and Information Sciences, every semester that they are enrolled in the CIS program. This seminar offers a balanced mixture of faculty and visitor research presentations, student presentations and professional development topics such as how to write and review research papers, teaching techniques, etc. The seminar also serves as a social focal point critical to a program that is distributed across campus by bringing students together once a week. 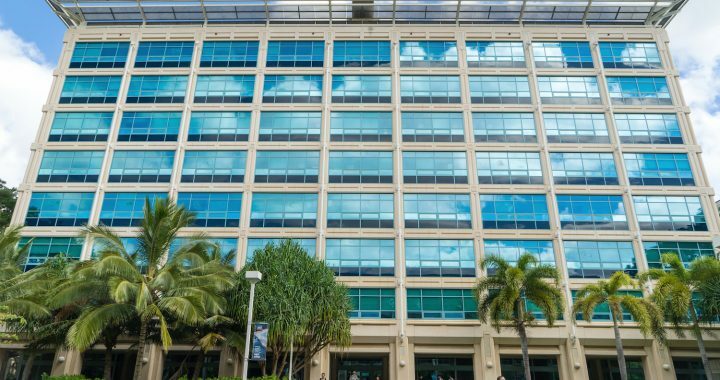 The School of Communications is the center for academic and professional scholarship linking East and West through the broad areas of communication and journalism. 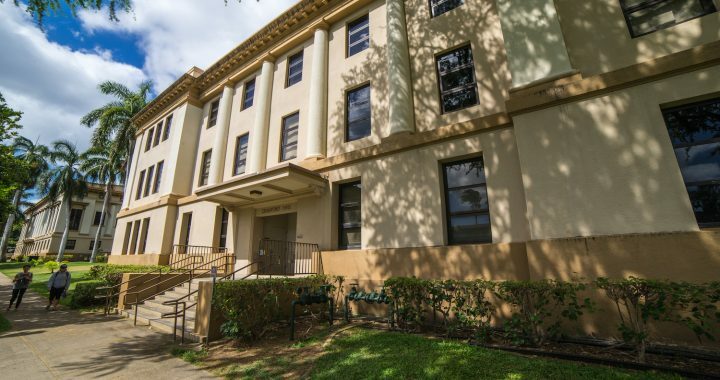 The mission of the School of Communications is to be the primary resource for the people of Hawaiʻi, through an integrated program of excellence in teaching, research and application, to meet the challenges and opportunities of communication and journalism in the emerging technological, multicultural, and international context of the twenty-first century. The mission of the Information and Computer Sciences Department is to prepare students to be research and development leaders in computer science and computer technology. To this end, the program is a catalyst and a resource for shaping the future of the broad discipline of computer science. The faculty embraces the mutual interdependence of research and teaching to achieve excellence in both. As part of its mission the program brings the latest research findings into courses and actively involves students in research endeavors of the faculty. The program also provides leadership in the application of high technology to improve the educational experience. 21st century organizations operate within global networks of customers, suppliers, competitors, and regulations. Information is the lifeblood of these networks, and effective information management is essential to a firm's success. IT creates entrepreneurial and strategic opportunities as well as challenges in this environment. Managers must be able to evaluate new technologies, wisely invest in IT innovations, implement and manage applications, and manage the flow and use of information through IT-enabled business processes. Our mission in the Department of Information Technology Management is to help mangers be successful in this technology-intensive world. 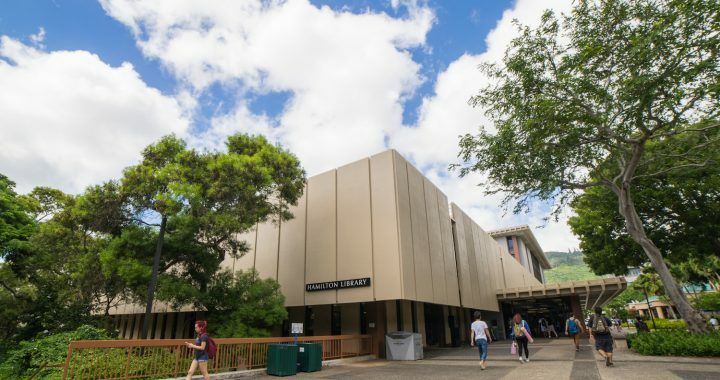 The Library and Information Science Program, which has a 40-year history of quality and excellence in teaching, research and service, has produced hundreds of information professionals working in Hawaiʻi, the nation and throughout the world. The LIS Program's approach addresses the realities of a rapidly and continuously changing information environment. A broad knowledge base is required to support this interdisciplinary approach, so the program also draws from such fields as education, engineering, operations research, economics, political science, behavioral sciences and many others across campus.